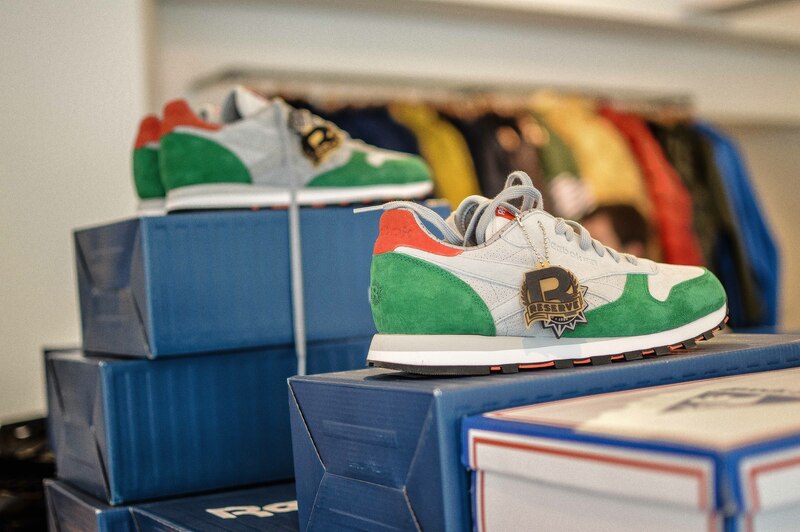 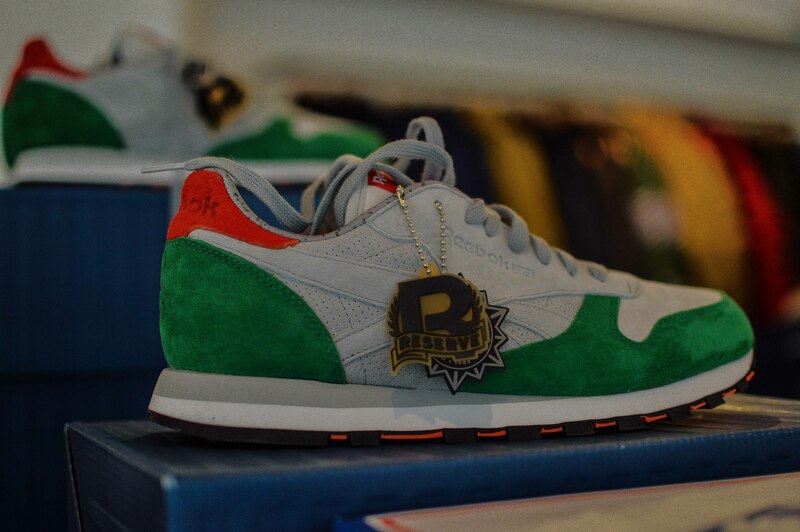 Following on from the Reebok Classic Leather ‘Leopards’ edition from Summer 2013, Saturday 6th September 2014 saw the release of the next instalment; the Reebok Classic Leather ‘3 Castles’. 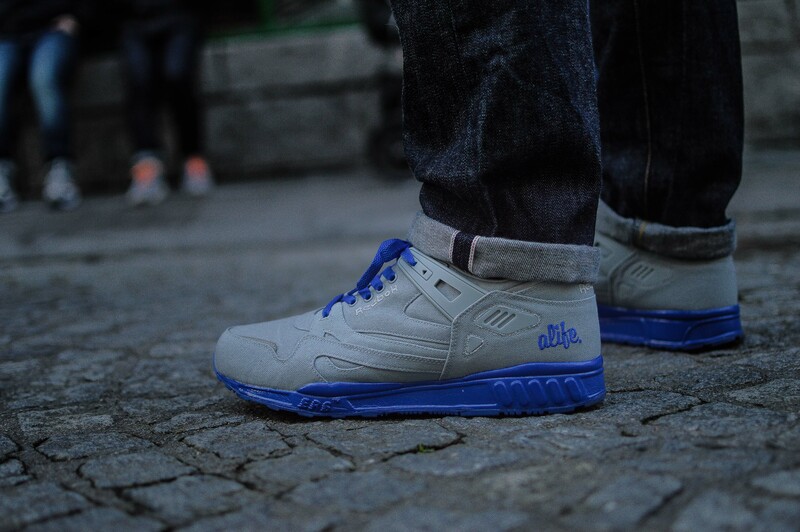 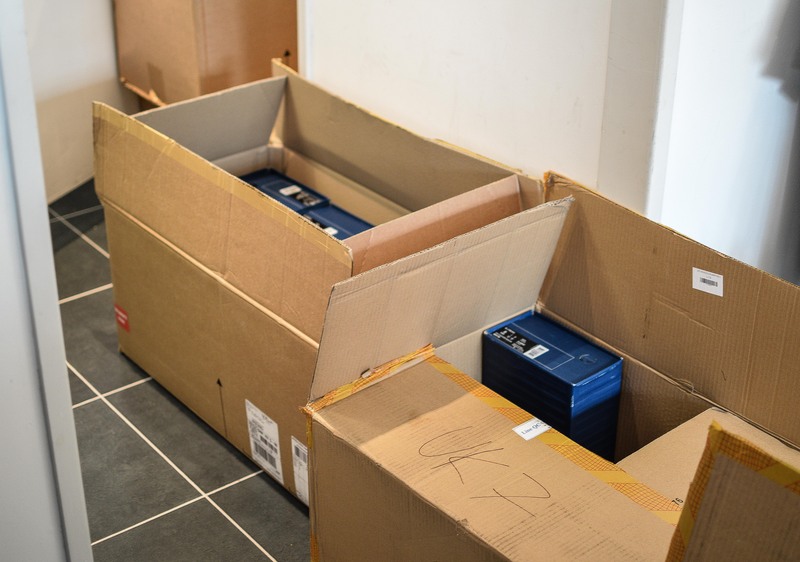 The Reebok Certified Network programme has been making some big moves recently, with some huge releases over the past year, and although it was initially very well received, it has been increasing even more in popularity since the first drop. 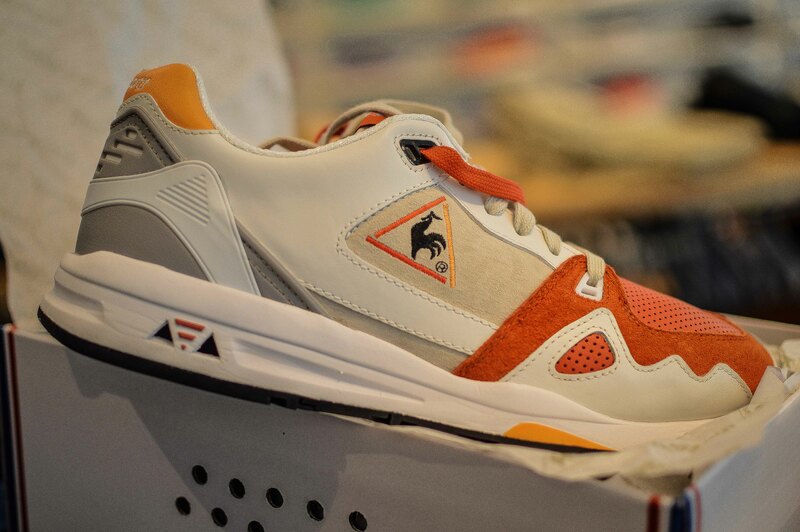 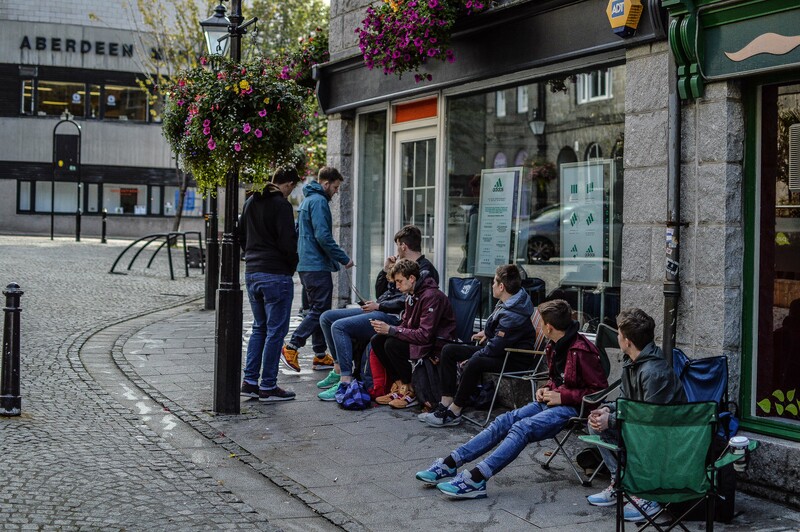 Around 30+ people queuing on another early morning outside hanon shop, with punters waiting for either the Reebok ‘3 Castles’ or the Le Coq Sportif LCS R1000 x HAL ‘Swan Pack’, which happened to coincide with the hanon collaboration release, and some even looking to bag both. 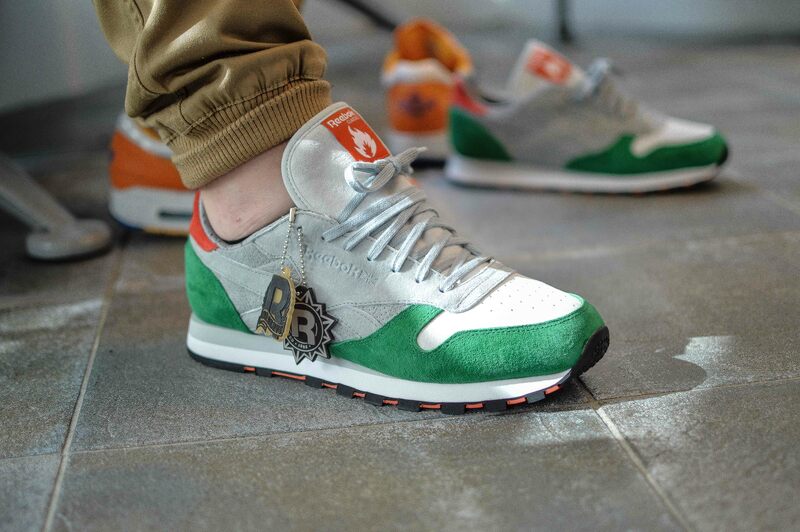 The ‘3 Castles’ design draws inspiration from the coat of arms of Aberdeen, the same famous coat of arms that the leopards appear in, a crest which dates back to the times of Robert The Bruce. 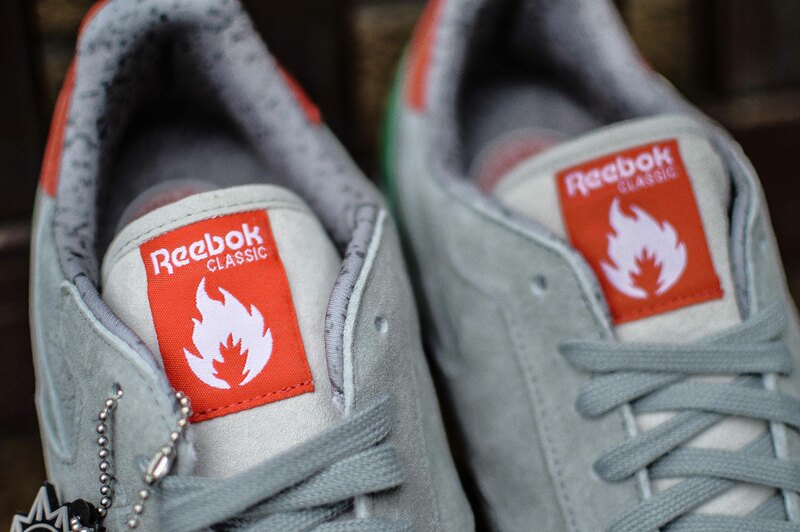 The shoe is decked out in plush grey pig suede, with lawn green overlays, and a red woven tongue label and heel tab. 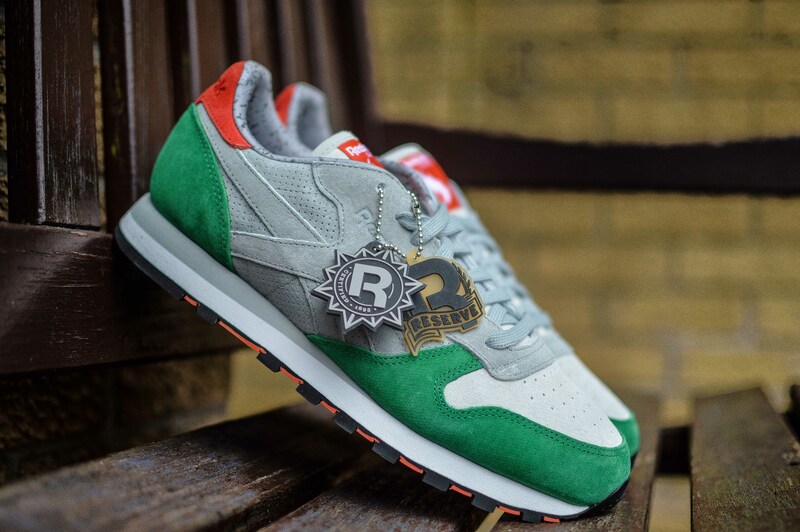 When the images of the shoe released, some used the well known phrase “red and green should never be seen”, and even a couple said that it reminded them of a Christmas tree, maybe a little, but these colours work when done correctly, and this shoe looks great! 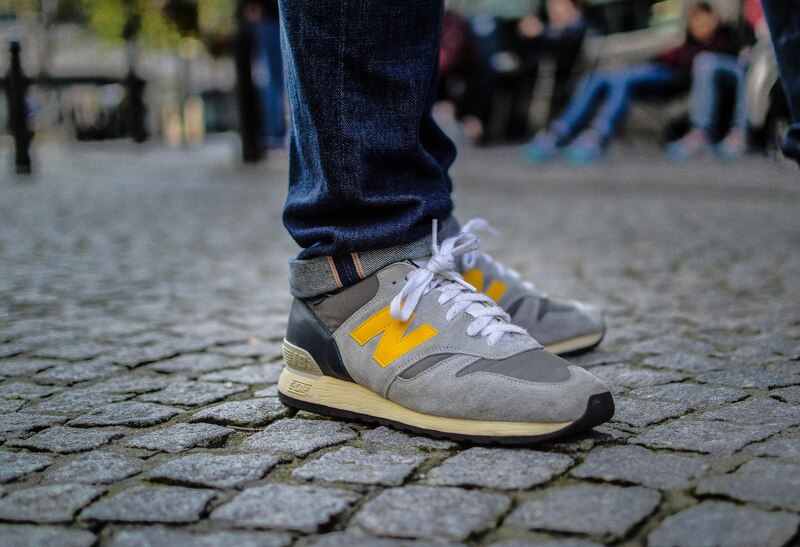 To complement the clean colourway, we see some perforation on the suede toe box, and a granite speckled collar lining, giving a nod to Aberdeen’s nickname, the ‘Granite City’. 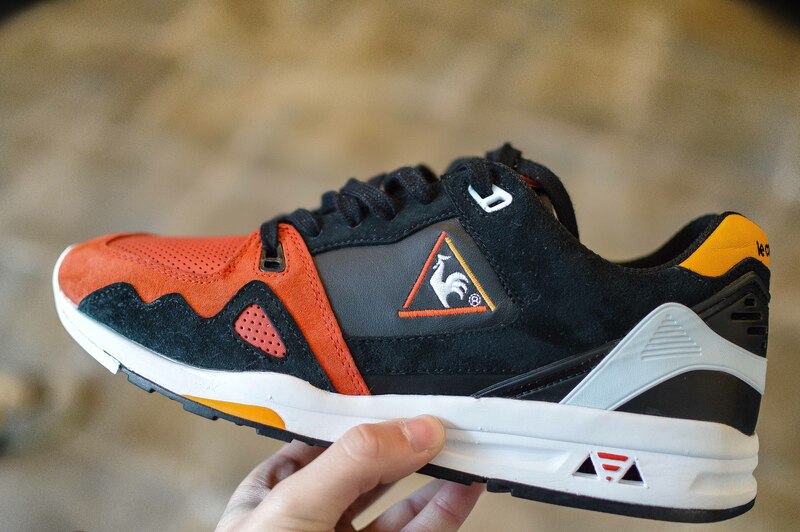 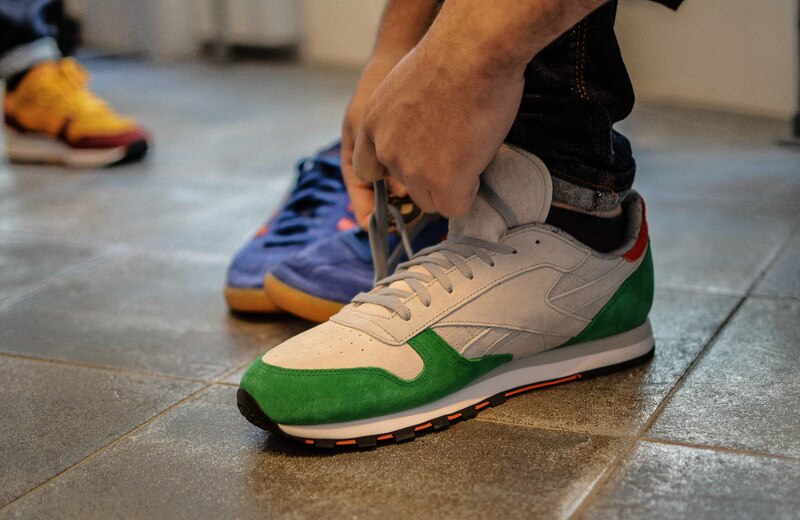 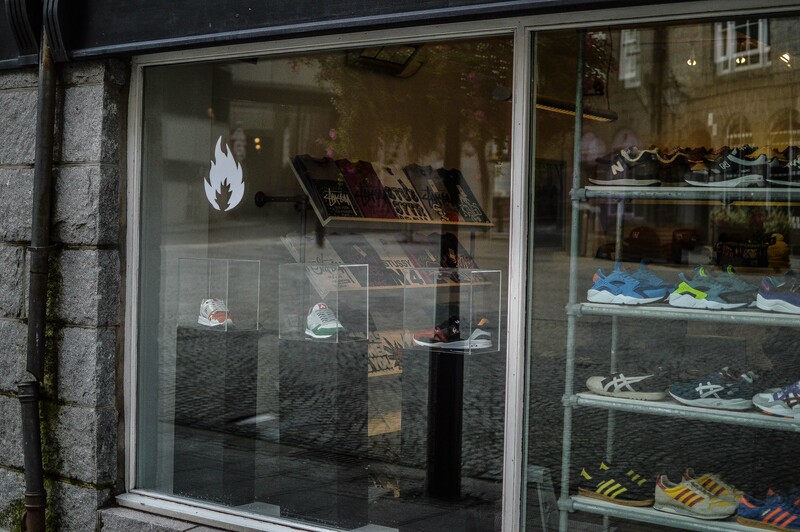 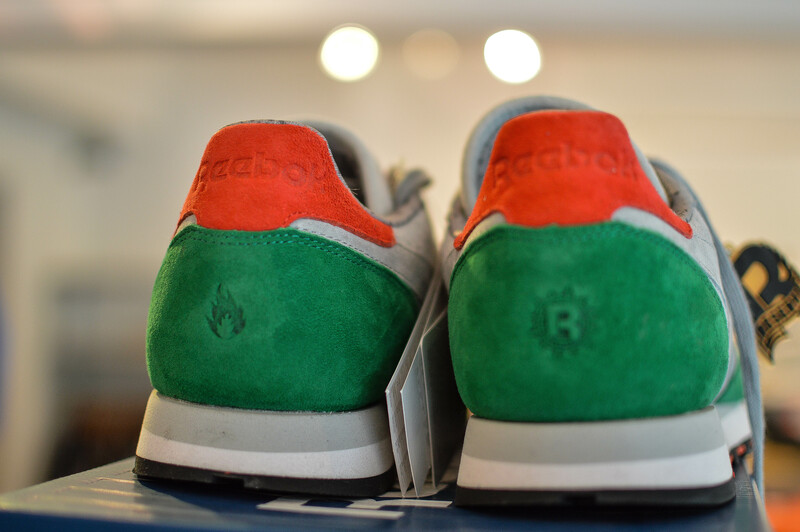 As always, hanon kill it with the branding, and their fire logo appears embossed on the left heel, whilst the Reebok Certified logo appears on the right heel. 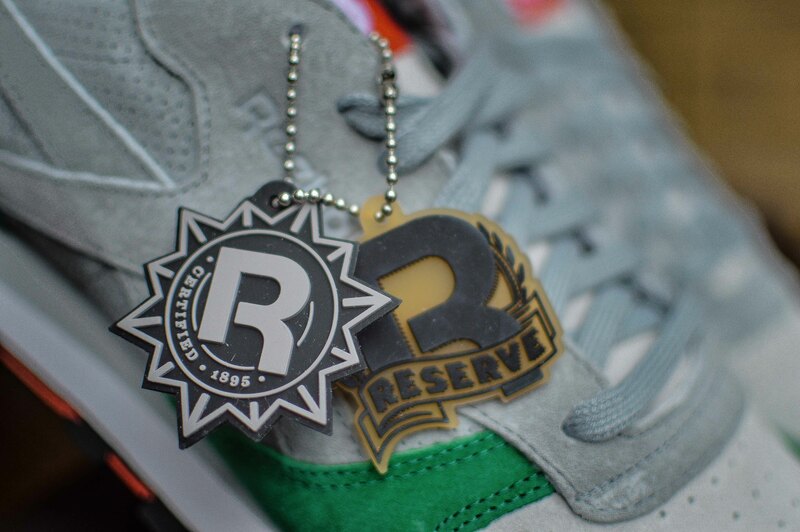 Unfortunately, no dust bag or t-shirt this time around, just two sets of laces – one tonal, one white. 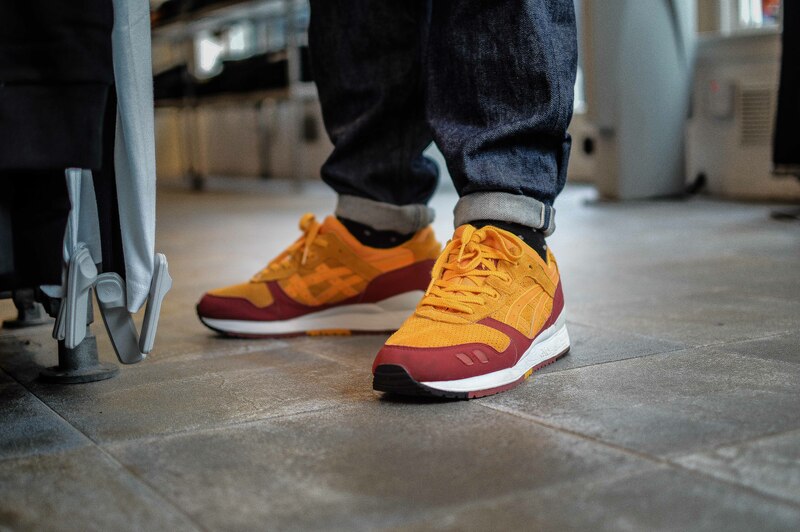 As always, it’s great to spend some time chatting with friends and regulars, and props to the hanon shop team once again for a clean collaboration and a smooth release day! 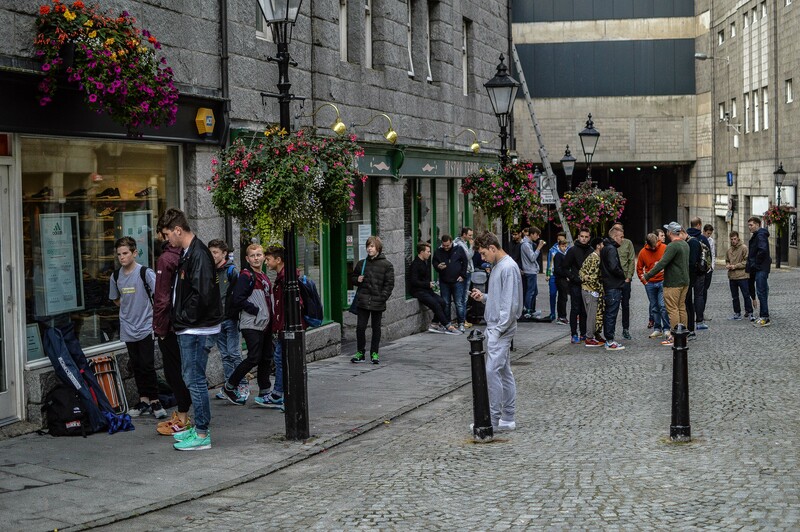 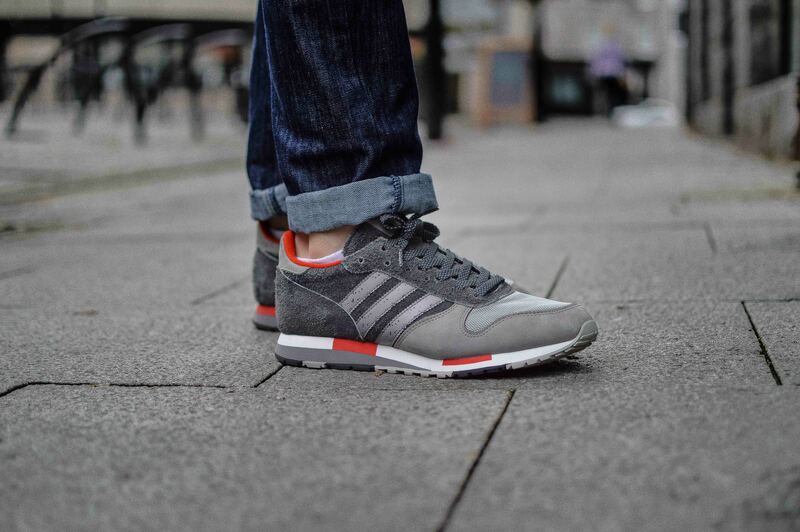 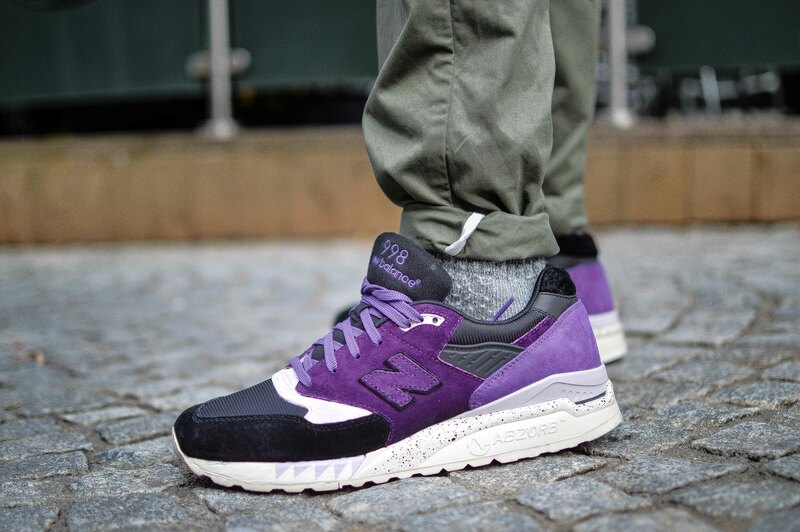 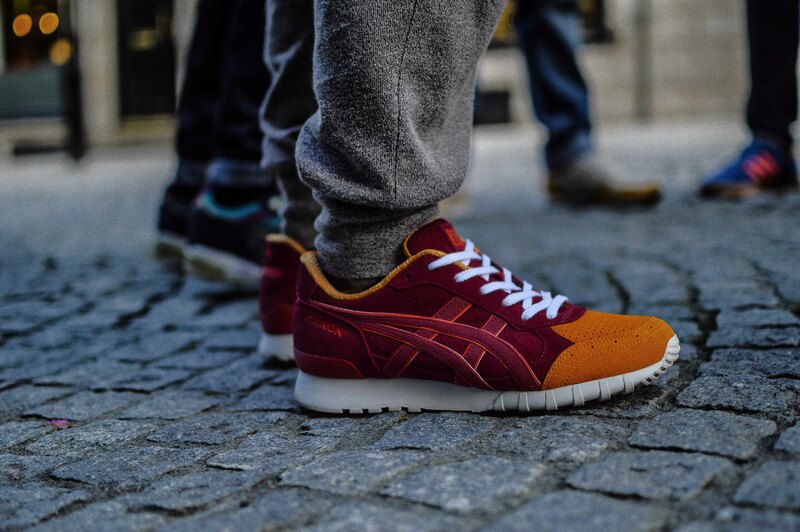 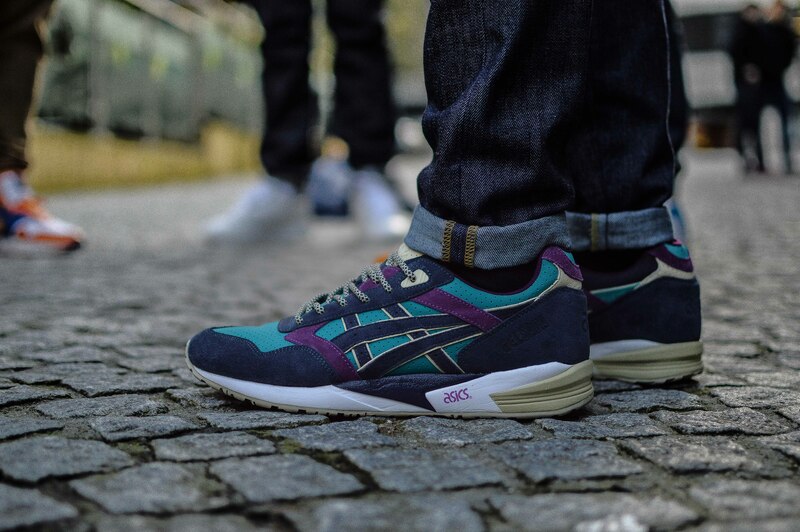 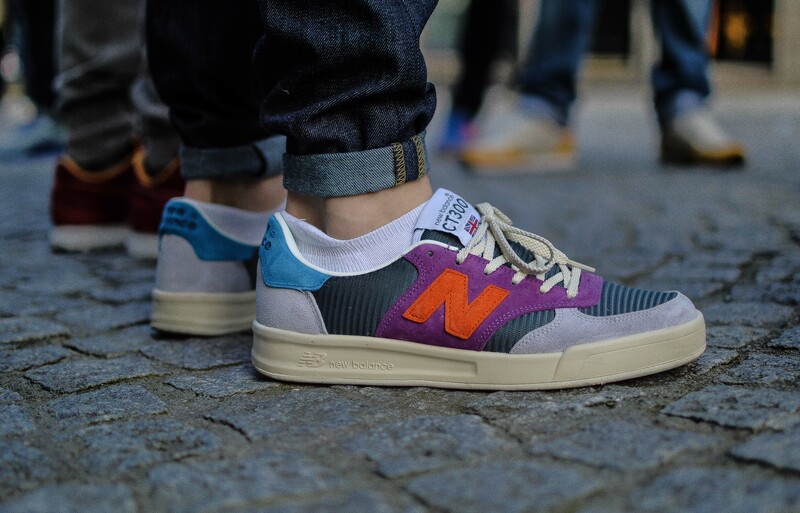 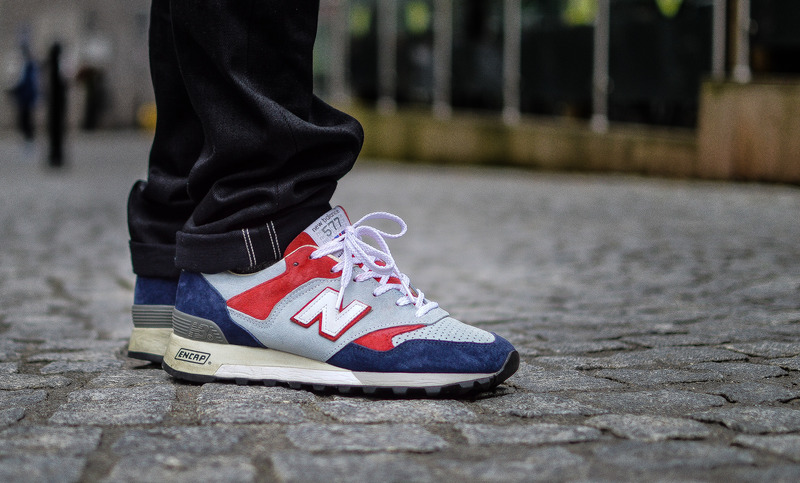 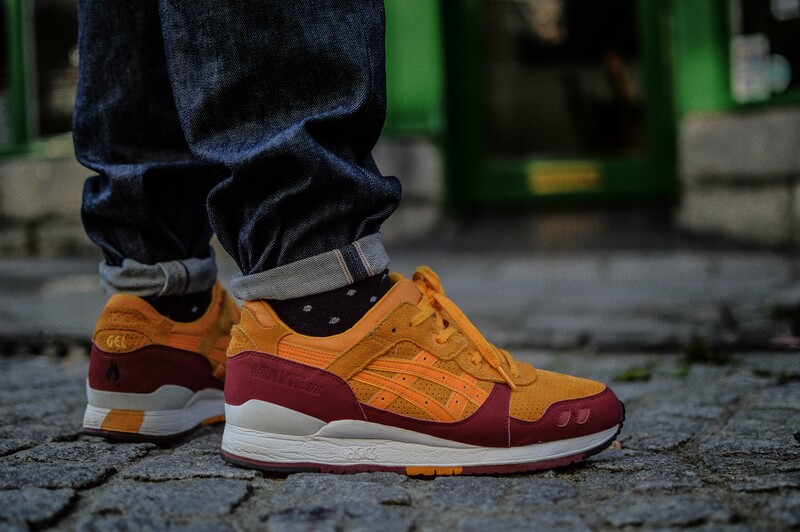 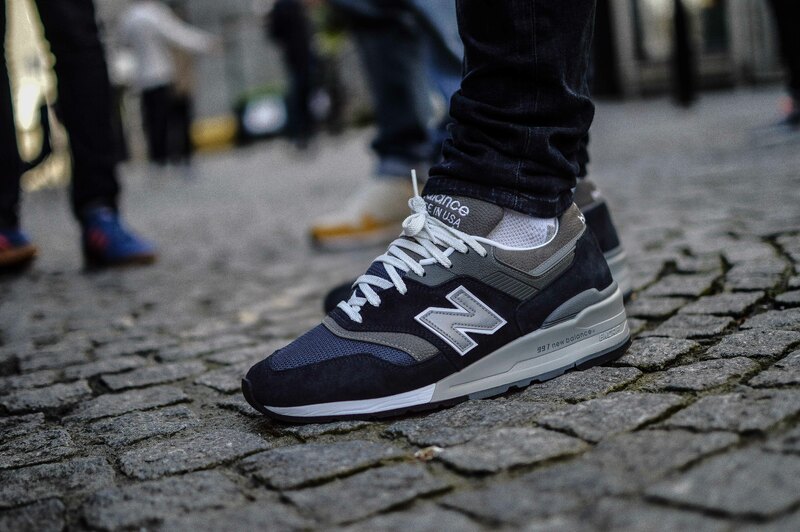 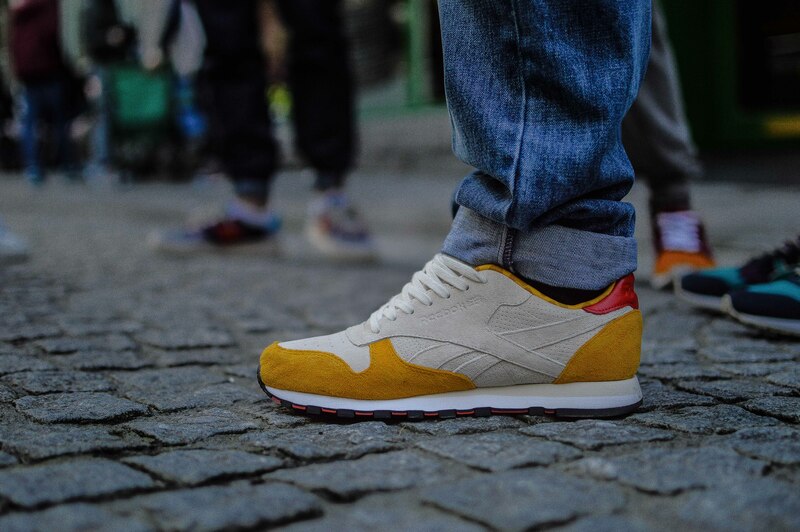 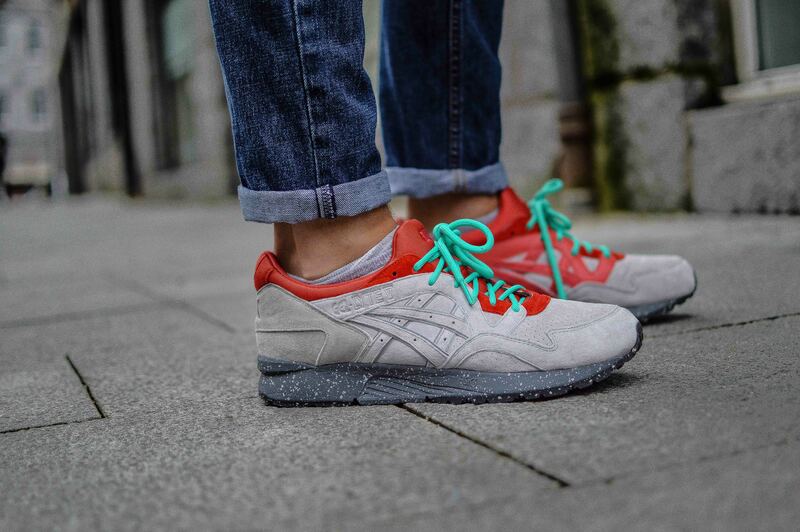 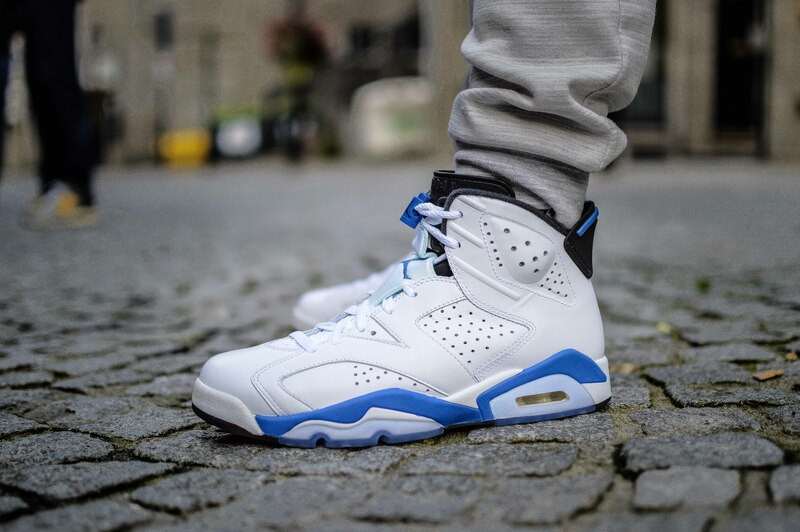 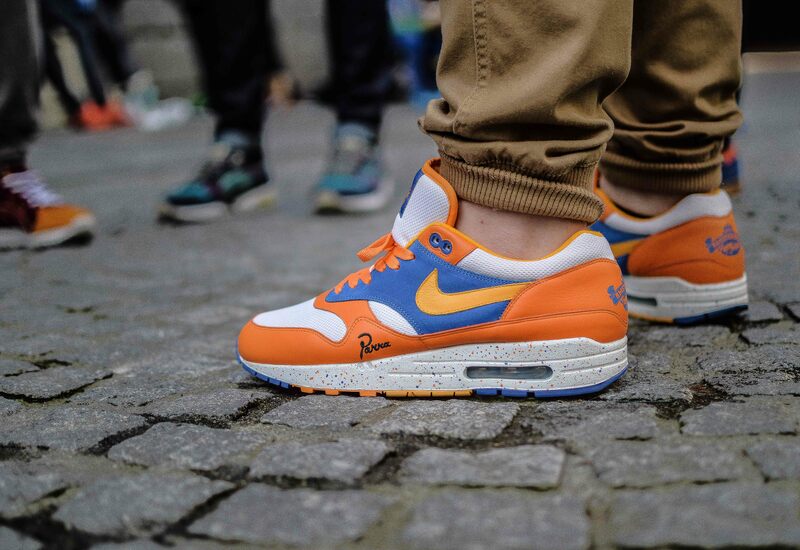 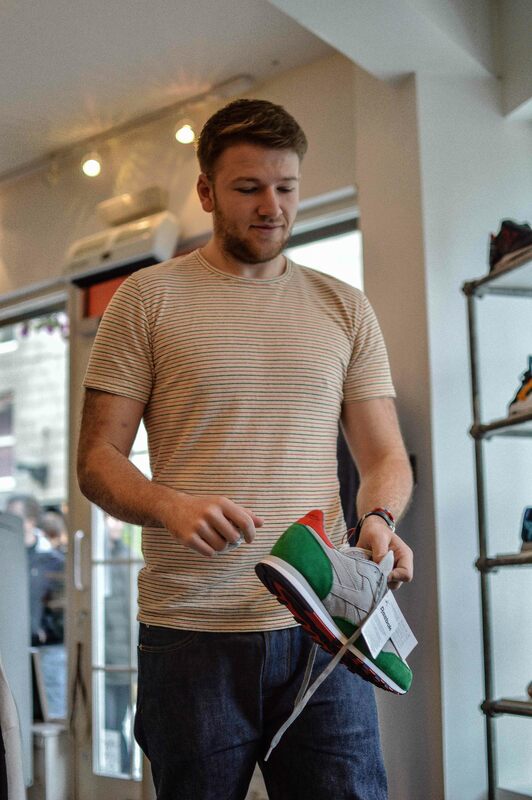 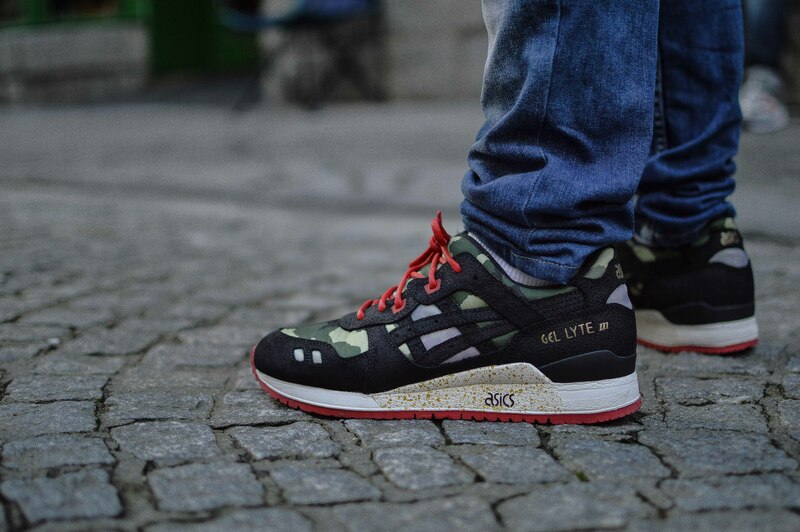 Be sure to check out some on-foot shots below of those in the queue on Saturday morning.